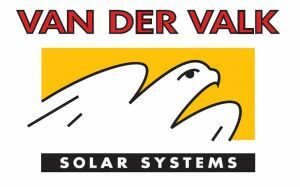 Van der Valk Solar Systems is a specialised enterprise that is fully focused on developing and producing solar mounting systems. Van der Valk Systemen has been a well- known name in the field of moving (fixings) components for the greenhouse horticultural sector and industry throughout the world since 1963. Van der Valk Systemen’s high quality products have been individually developed from a scientific approach and produced with mathematical precision. installation manuals and certificates of Van der Valk Solar. Cannot find what you’re looking for?